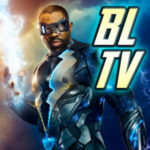 Highlights from the Arrow panel at San Diego Comic-Con 2017! 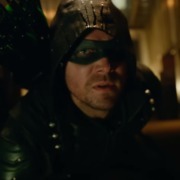 Comic-Con 2017: New Trailer for Arrow Season 6! 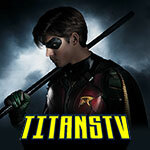 The new sizzle reel for Arrow’s upcoming sixth season dropped at its Comic-Con panel on Saturday! 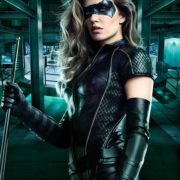 EW has shared the official first look at Juliana Harkavy as Black Canary. 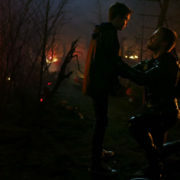 Redemption For Black Siren In Arrow Season 6? Could Katie Cassidy’s Black Siren find redemption in Arrow Season 6? 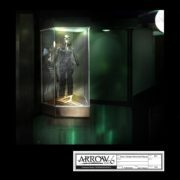 Marc Guggenheim has shared some Black Canary Memorial production art for Arrow Season 6. 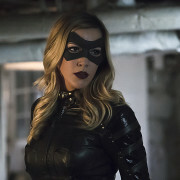 Katie Cassidy teases a White Canary meetup for Black Siren and also offers her thoughts about new Black Canary Dinah Drake. 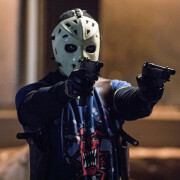 Rick Gonzalez and Juliana Harkavy have been promoted to series regulars for Arrow Season 6. Arrow: Who Is Dinah Drake? 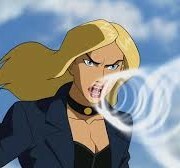 Who is Dinah Drake in the Green Arrow and Black Canary mythos? GATV explores.